Now is not the time for words. 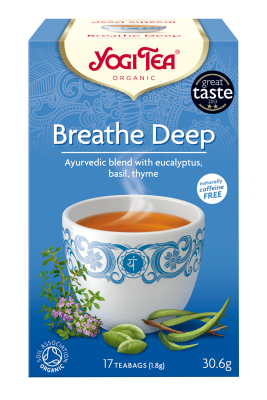 Let the hush replace the chatter as you fall into a restful calm: a sleepy crush of oat flower, soothing lavender, and silky-sweet limeflower. 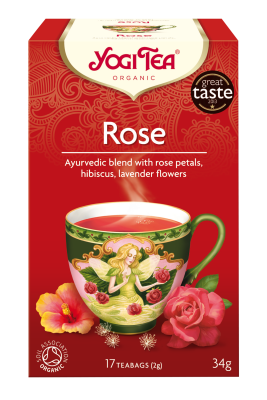 One cup and the path to sleep is clear – so give in…let the rest begin. 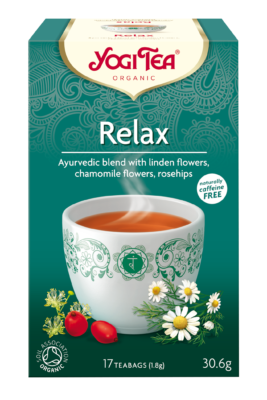 Naturally caffeine-free and ethically sourced, 100% organically grown ingredients: Oat flowering tops (30%), licorice root, chamomile flower, lavender flower (14%), limeflower (10%), valerian root, green Rama tulsi leaf. 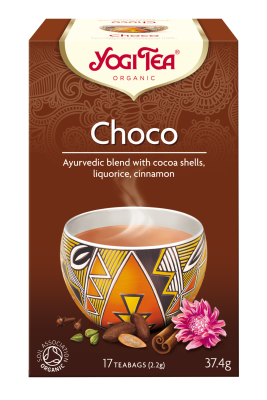 33% fair trade ingredients certified by IMO according to the Fair for Life Programme – licorice, limeflower, tulsi. 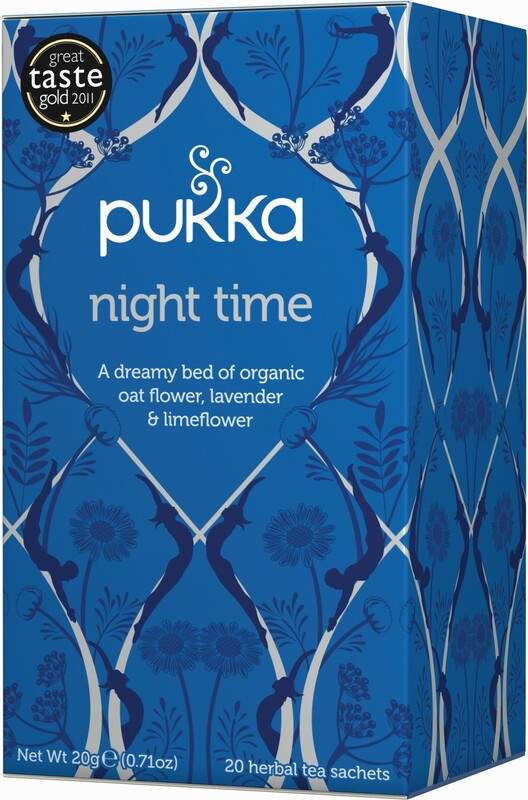 Be the first to review “Pukka Tea – Night Time” Click here to cancel reply.